You do great things for those you serve. We can serve you as your partner for some specialized tasks. Charities may create charitable funds that help grow their reserves or receive gifts for a project. Organization Funds are created by an entity’s board to hold, receive and invest gifts intended for long-term or future use. See Create a Fund for steps in the process and a copy of our Organization Fund Policy. Project Funds receive and administer gifts intended for a charitable project, such as a building capital campaign or a significant community event. Disbursements are paid to a charitable organization or a government entity, who in turn pays contractors, vendors and expenses related to the project. We lessen the burden on your staff or volunteers by handling the volume of gifts, pledges and disbursements. 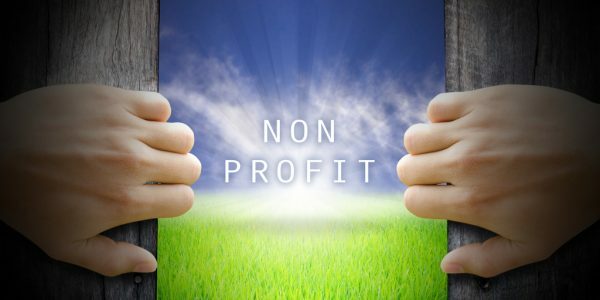 View resources to help start, maintain and search for nonprofits. The Ohio AG’s website features many publications from avoiding theft in your nonprofit to training your board in their duties prescribed by the state. Renew your state incorporation certificate or update your certificate with a new name for your organization. A searchable database helps you locate details on charities. The site’s basic search is free but you will need to register (also free) to review more details. Sign up for their e-newsletter that notifies you of upcoming free or low cost workshops. Grantwriting workshops are held throughout the year along with other topics to help you do your job better. The Foundation Center has a tremendous database of grant programs. The Edison State Community College Library has a paid subscription to access the entire database. Stop by during Library hours to search for free! 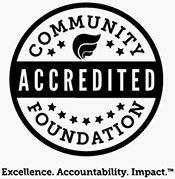 From your own computer, check out the Foundation Center site for low-cost and free online tutorials and in person workshops on a range of topics such as Proposal Writing, Starting a Nonprofit, Governance, Fundraising and more. Helpful online topics that help you become a better proposal writer. Additional items on the site’s menu can help you brush up on other types of writing.